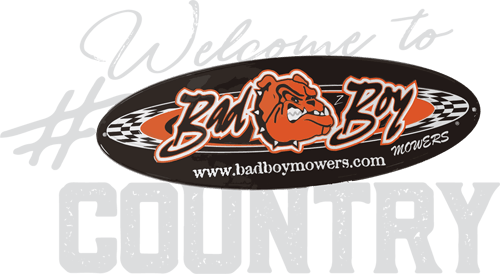 Bad Boy Mowers And The Lucas Oil Late Model Dirt Series Are Proud To Present The Bad Boy Mowers TV Points Challenge And Bad Boy Mowers Fan Appreciation Contest!   Read the Official Contest Rules & Regulations and then enter your information in the form below for a chance to win the Bad Boy Mowers Fan Appreciation Contest and take home a brand new Bad Boy Mowers Maverick zero turn mower!  Contest ends October 20, 2018 with the drawing taking place in Portsmouth, OH at the 38th Annual Dirt Track World Championship.  Please ensure you have supplied a valid email address and have not entered this contest previously. 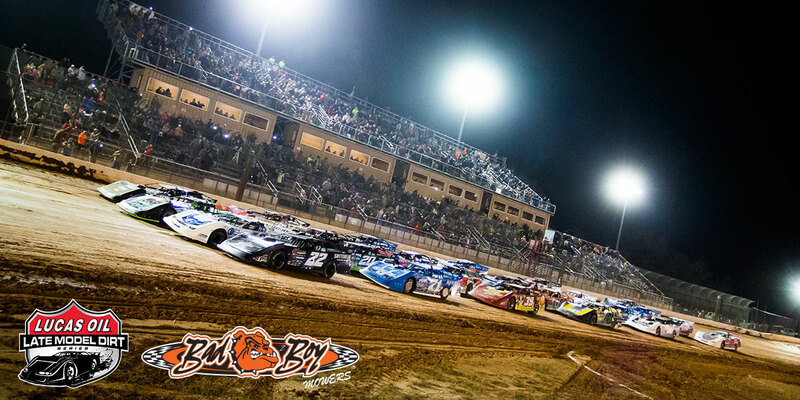 The driver that earns the most points at the TV races within the Lucas Oil Late Model Dirt Series schedule will be crowned the Bad Boy TV Race Points Champion and receive a $10,000 cash award at the series year-end awards banquet.  Check out www.lucasdirt.com to see the full schedule and learn more about the Lucas Oil Late Model Dirt Series. 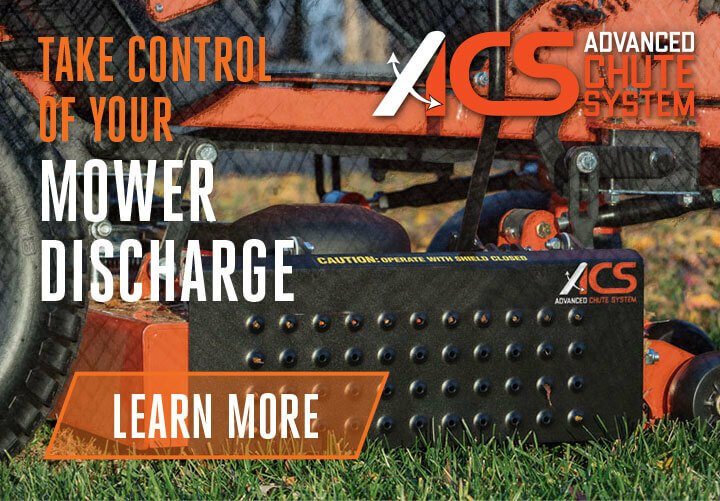    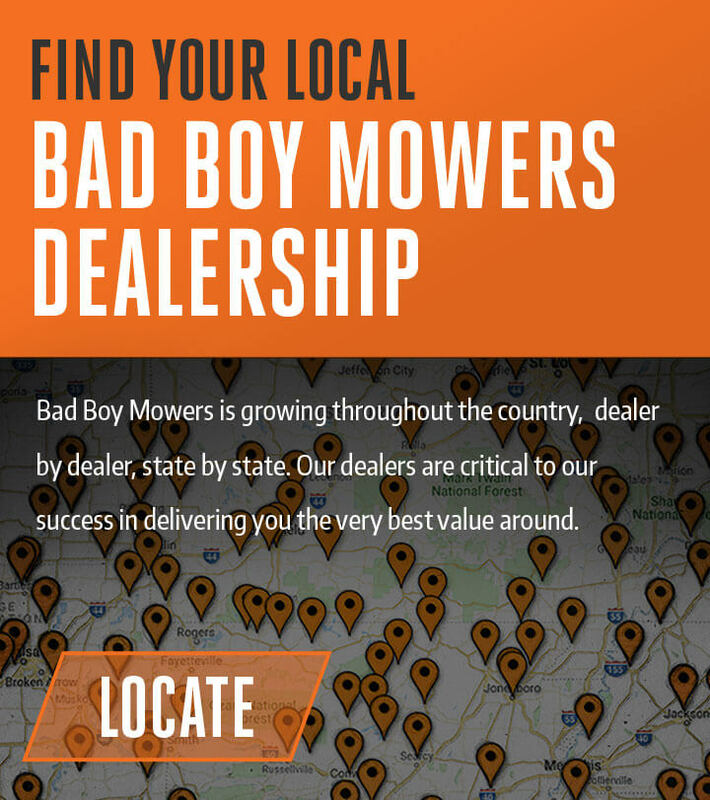    Fans can compete along with the drivers for a chance to win a brand new 60" Bad Boy Mowers Maverick Zero-Turn Mower featuring a Kohler Engine in the Bad Boy Mowers Fan Appreciation Contest.